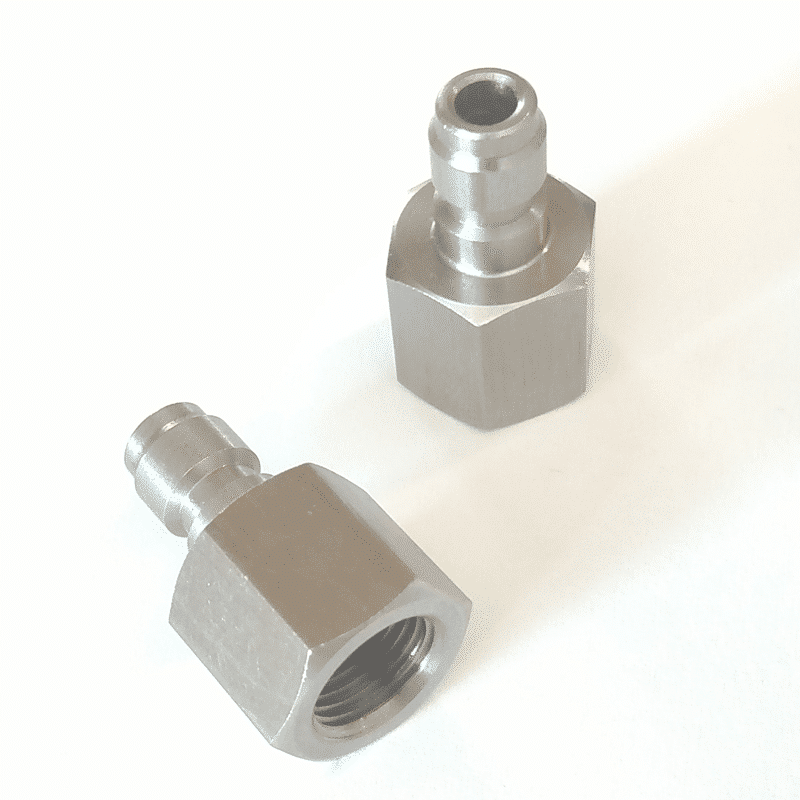 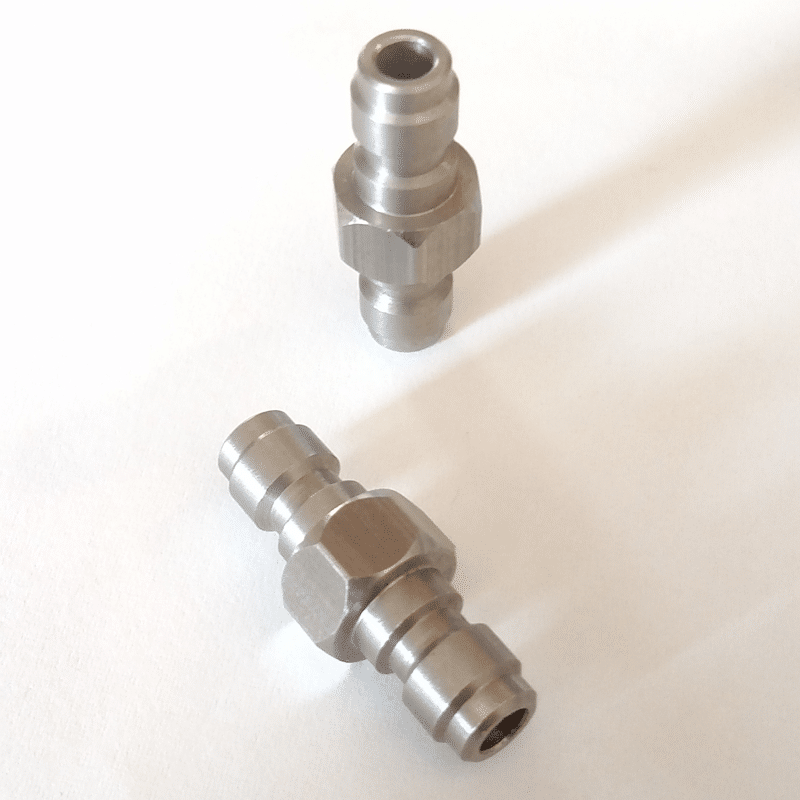 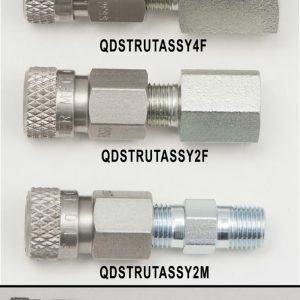 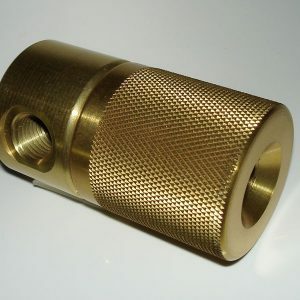 This Brass Quick Disconnect is no longer available It has been replaced with a higher quality Stainless Steel Quick Disconnect Foster Fitting . 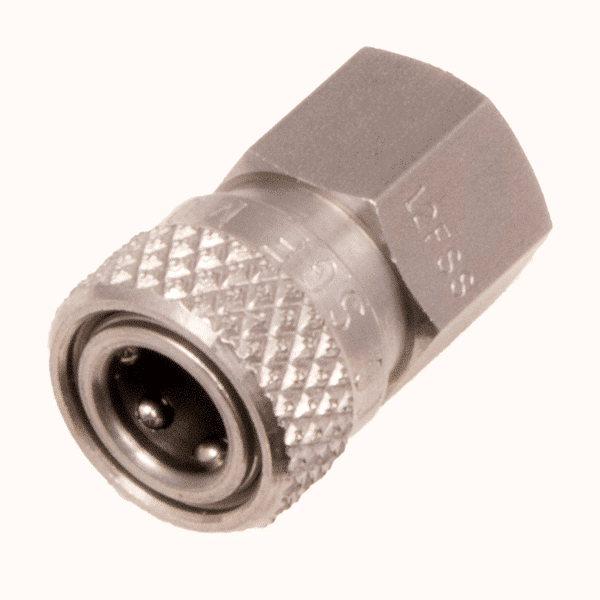 We also have a wide selection of Fittings & Adapters available! 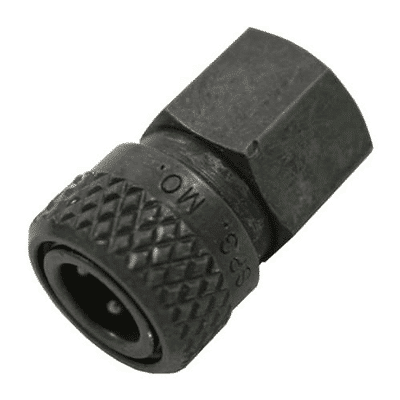 Ninja brass quick disconnect, 1/8-27npt female thread for remote lines and PCP fill adaptors when the pressures do not exceed 3000psi.